Around 3.9 billion people were connected to the Internet in 2018 and the majority of those individuals used it every day, multiple times a day. 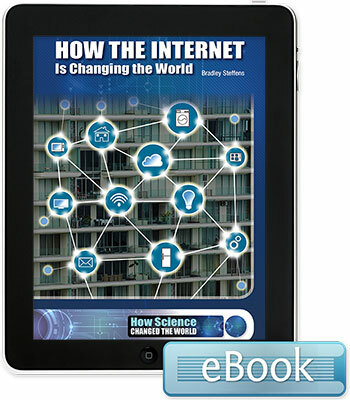 The Internet's impact has been felt in virtually every field of human endeavor. It allows people to create, distribute, and consume information; buy and sell goods and services; communicate by voice, video, and text; and collaborate in real time regardless of their location. Without a doubt, the Internet has become ingrained in daily life and is among the most important inventions in the history of the world.